Woah, the year is half way done already! So, naturally, this week’s topic is the top ten books we’ve read this year so far! Let’s get to it! I can’t wait to see what made everyone’s lists this week. Leave a link and I’ll come take a look! I was totally hooked on The Bones of You from page one. Kate is a down-to-earth woman (literally – she’s a gardener), wife, and mother who is shocked and saddened at the disappearance of the girl next door, Rosie. Rosie is the same age as Kate’s daughter, and although they were not friends, quiet, little Rosie would often visit Kate and help her look after her horses. It’s only when she disappears that Kate realises that Rosie had kept it a secret about visiting Kate, and all of a sudden, Kate is involved in the chaos that is a missing teenager. 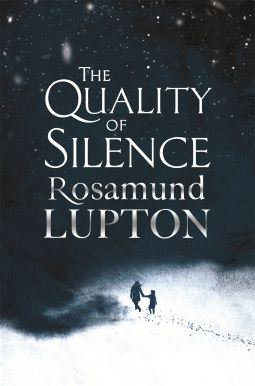 It’s not long until Rosie’s body is found, in the exact place where Kate and her horse got spooked just days before and from there things just get weirder and weirder and the perfect family become much less perfect, page by page. There were a lot of things that shouldn’t have worked in this book: The switching of narrators, the flashbacks and fluctuating timeline and the ghost of Rosie telling her side of the story from both before and after her death, but I thought it really did work. The pace was fast, and I was dying to know (not really, don’t kill me) who had killed Rosie even though at times it seemed obvious. I also found it really easy to read and follow despite all the previously mentioned things which usually prevent that from happening where I’m concerned. 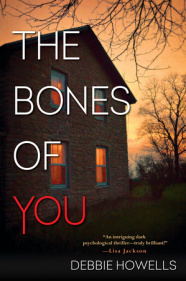 The Bones of You is a dark, interesting mystery turned psychological thriller, which ticked lots of boxes for me. It took me so long to pick up a James Dawson book, and I won’t be leaving it so long the next time, promise! 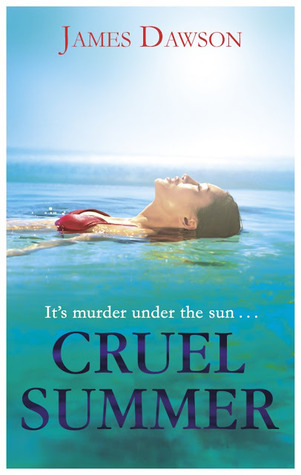 I liked Cruel Summer a lot! 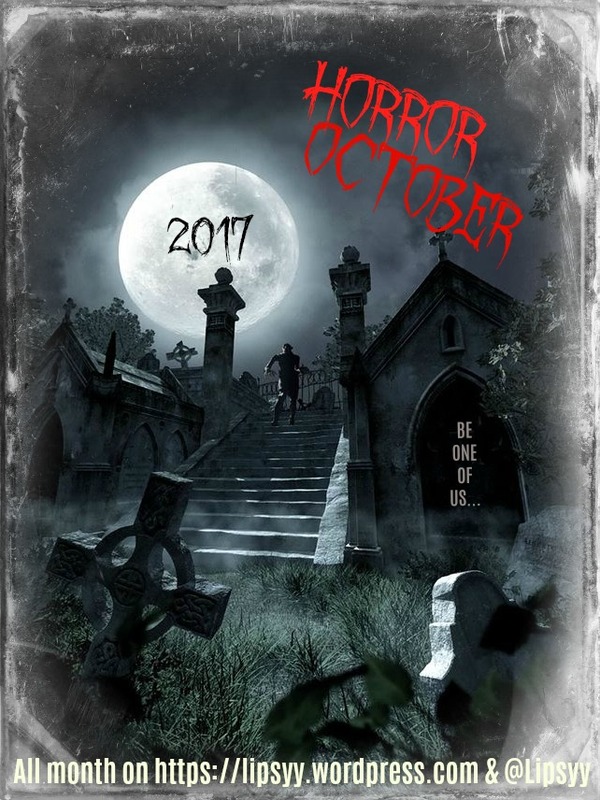 In one respect it was exactly what I was expecting – a YA murder mystery with a few LGBTQ characters, but I wasn’t expecting it to remind me so much of 90’s gems like teen slasher movie I Know What You Did Last Summer, and the of likes the Point Horror books. I could tell that that was Dawson’s inspiration even before reading his acknowledgements. It was a quick read that was so perfect for the beach, I can’t even tell you! I was disappointed with a few things though. Such as not really clicking with any of the characters – they all seemed a bit shallow and self-involved and the whole ‘life is a TV show’ did fit with Ryan’s personality, but I found it a bit annoying after a while. 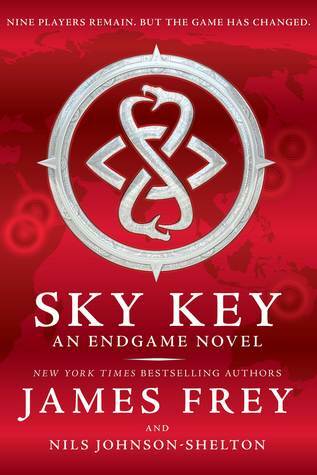 That being said, I was pretty hooked and the pages seemed to turn themselves. I look forward to reading his other offerings. 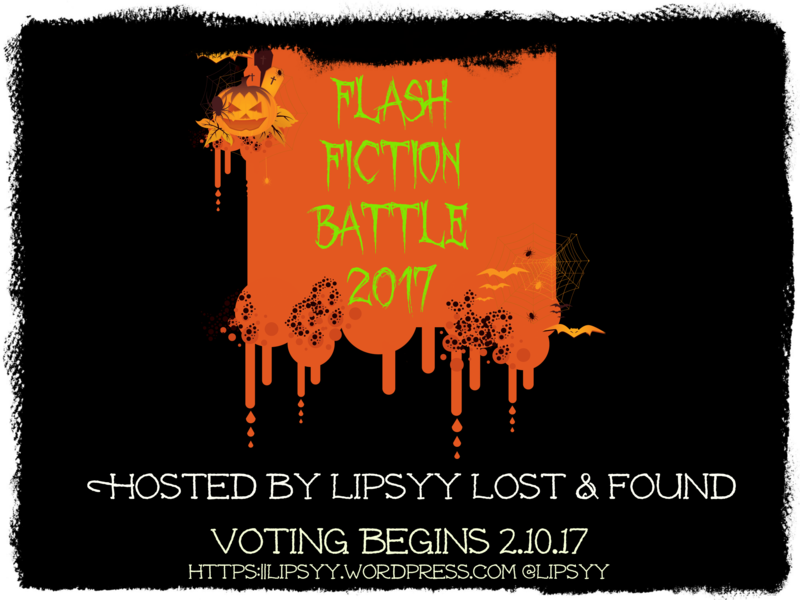 This promo comes from Jamie Scott who is better known as chick-Lit author Michele Gorman of Curvy Girls fame! 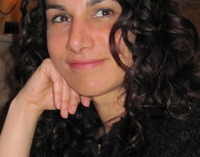 Established in her own right, Gorman, writing here as Jamie Scott has turned her hand at Literary Fiction, and launches Little Sacrifices, an atmospheric coming-of-age women’s fiction novel set in the 1940s American South. Keep reading to claim your free download! 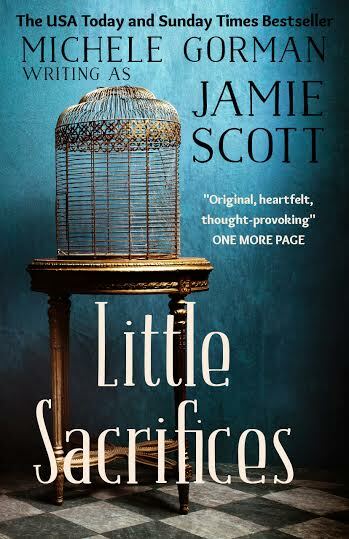 PLEASE NOTE: This is not a Rom Com like Michele Gorman’s books under her own name, Little Sacrifices contains adult themes that some readers may find uncomfortable. I write romantic comedy, including SINGLE IN THE CITY (the first in The Expat Diaries series) and BELLA SUMMER TAKES A CHANCE. Born and raised in the US, I lost my heart to London 16 years ago, where I’ve lived ever since. I’ve also turned my hand to upmarket commercial fiction under the pen name Jamie Scott. Michele has been kind enough to let me (and therefore you) in on a little secret. If you go on Amazon’s Little Sacrifices page (see the above links) and click on “Look Inside”, you can download her book Single in the City for free, and be sure to check out Little Sacrifices too, of course! Top Ten Tuesday: Happy 5th Birthday TTT! In honour of the 5 year anniversary of Top Ten Tuesday, this week we are celebrating by sharing our favourite TTT topics over the years. 10. Castles: This was my first ever TTT published on 13th August 2013. The original topic was Top Ten Book with a X Setting and I chose my favourite books featuring castles…because hello! Castles are the best! 9. Books That Should Be Taught in Schools: I loved this topic as I think it’s really important what schools have on their reading lists! I wish the books I had to read for school were much more interesting than they were, I loved reading but I never wanted to read any of the books on the required reading list. I feel like schools have had the same lists for years and they need to move on! 8. Books I Read Before I Started Blogging: I chose this topic as a freebie, when we were given free rein to pick a topic of our own choosing. 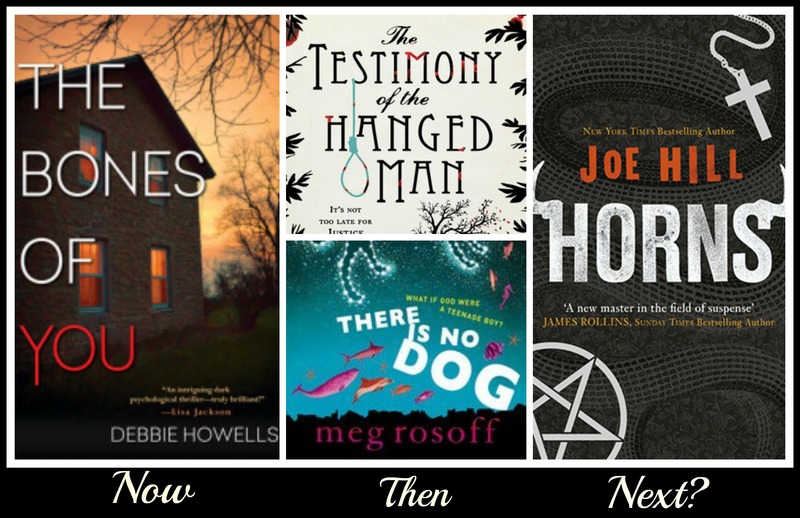 I read so many good books before I started blogging that I wished I’d reviewed, so this was a good opportunity to briefly talk about some of them. 7. Books You Should Read if You Like…: Any excuse to talk about Buffy The Vampire Slayer and other favourite TV shows is a winner in my book! 6. Underrated British Authors: I really enjoy spreading the love for British Authors! 5. Ten Adult Books for YA Readers: I liked this topic because I’m obviously a huge lover of YA but I think it’s really important to read a wide range of books, especially those written more for adults. 4. Desert Island Companions: It was really fun thinking about which book characters I’d like to be stranded on a desert island with! 3. Bookish Confessions: This topic was so cathartic. I just hope my friends didn’t read it. LOL. 2. Books to Make You SWOON: This topic was so much fun to do, and I loved seeing every else’s answers too. Who doesn’t enjoy talking about their book Boyfriends!? 1. Things That Make Life Easier as a Reader/Blogger: This was only the second TTT I took part in and it actually helped me with my blogging a lot. Before reading other people’s posts, I hadn’t been using a picture editing site, and a lot of people had put Picmonkey on their lists. I now use it all the time! 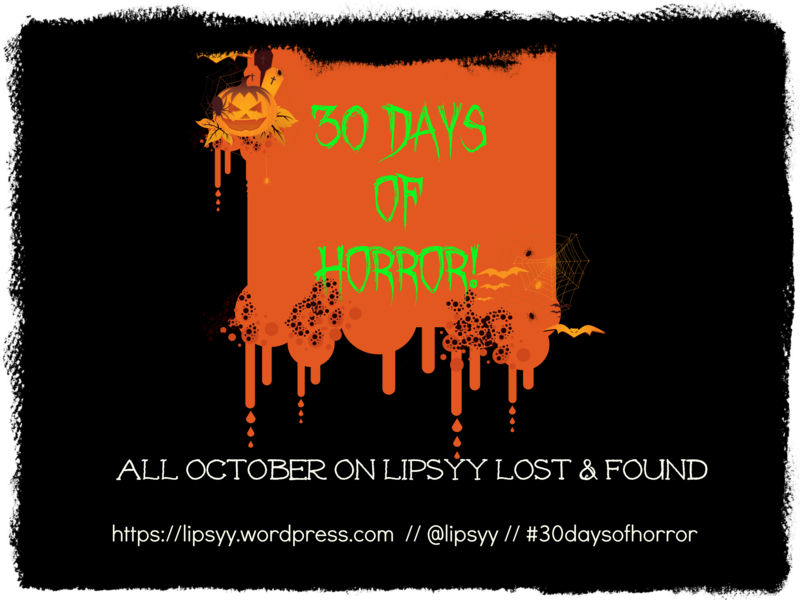 Author lipsyyPosted on June 23, 2015 June 21, 2015 Categories Top Ten TuesdaysTags Book Lists, Broke and Bookish, Happy Birthday, Memes, Top Ten Tuesday5 Comments on Top Ten Tuesday: Happy 5th Birthday TTT!